The regional channel SUNNY TV has invested on VSN’s technology for the complete upgrade of their Playout automation system & Master Control Room. 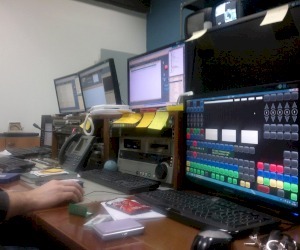 SUNNY TV has purchased a single channel MATIC playout automation system, 2 channel ingest system, EVERTZ master control switcher, EVERTZ SD-SDI routing system. 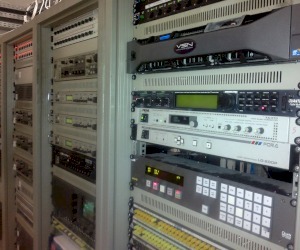 They are managing their media contents with VSNSHARER- Media Asset Management system.